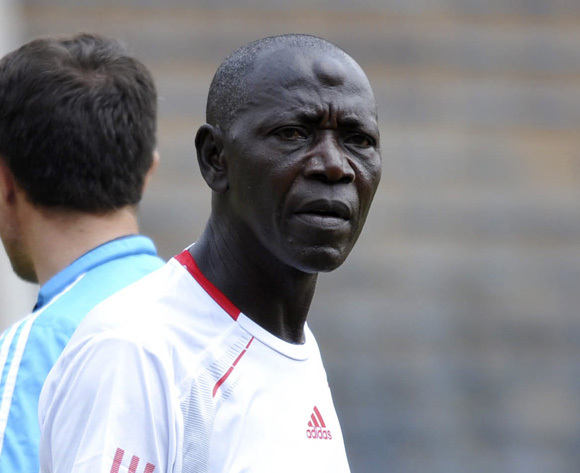 KAMPALA – Barely a week after Moses Basena resigned as head coach of SC Villa, the Jogoos have decided to appoint former Express FC tactician Douglas Bamweyaya in the role. This was confirmed on Tuesday afternoon when the club availed a three-man technical team to lead them until the close of the 2018/19 season. Joining Bamweyayana will be Sam Timbe, in the capacity of Technical Director and Buddo SS head coach Peter Mugerwa Assistant Coach. Bamweyana has been without a job since leaving Express towards the end of last year. For Timbe, he has also been out of work since parting ways with Kenya Premier League side, Tusker Football Club last year. Mugerwa is the current Buddo Secondary School head coach and also guided Buddu to the 2018 Airtel Masaza cup final where they lost to Singo on penalties. Terms of the trio’s employment contracts remain undisclosed. The fate of Nestroy Kizito who has been in charge of training ever since Basena left, remains unknown. SC Villa faces Nyamitybora this coming Friday at Wankulukuku Stadium. The Jogoos are yet to earn maximum points in a single fixture this season after the first eight games and sit third from bottom with only 4 points accumulated so far.